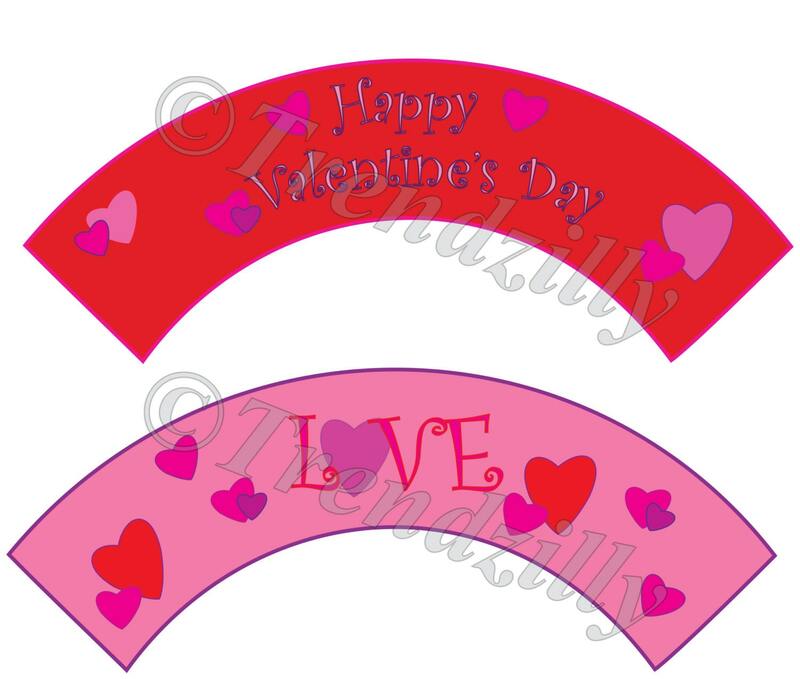 Valentine Cupcake Wrapper and Toppers, Heart Valentine's Cupcake, Valentine's Day Party Decor, Printable Cupcake Wrapper Topper Download. Dress up your cupcakes with these cute cupcake wrappers and toppers. 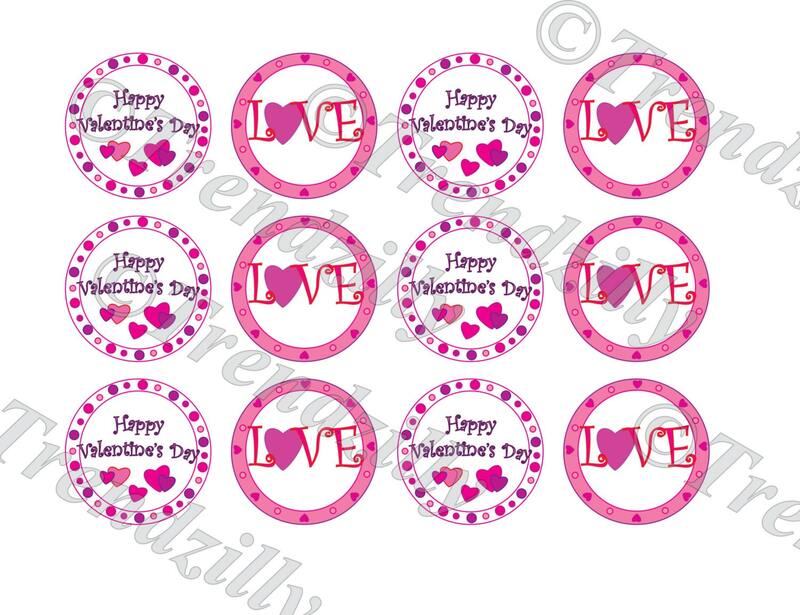 This is a printable download of 6 different valentine's day cupcake wrappers and 2 toppers designs (12 on a sheet). 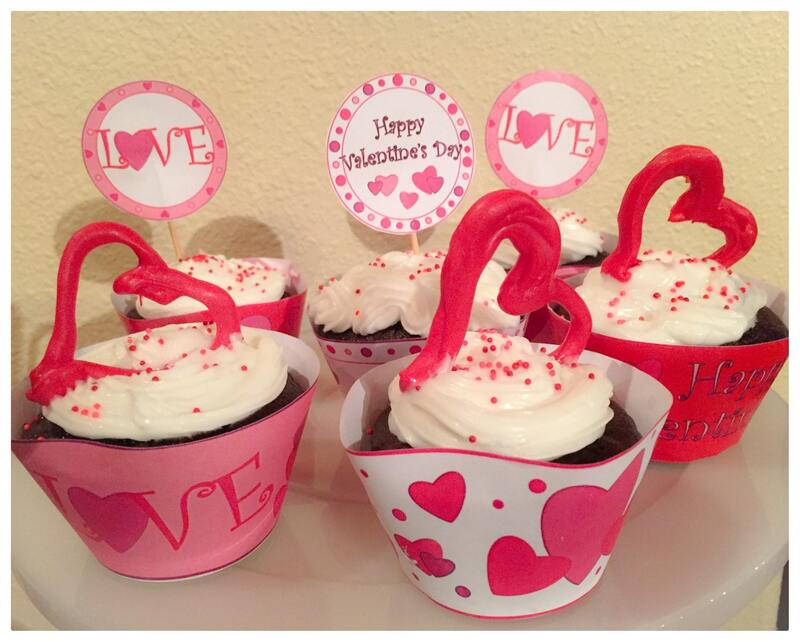 Cupcake wrappers are made to wrap around a cupcake for a fun decorative look while the topper finishes it off. Add some sprinkles and your cupcakes with be the hit of the party. 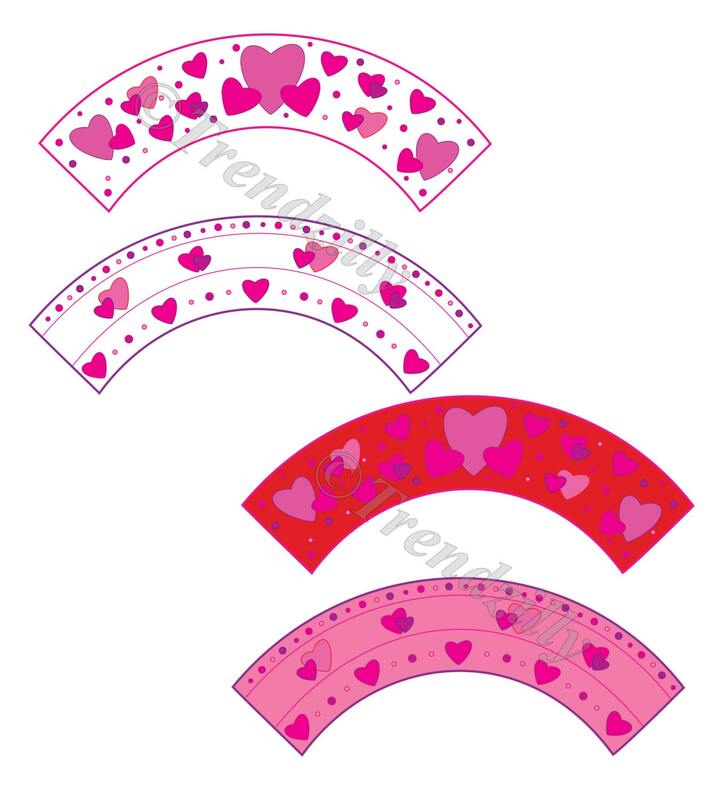 Any cupcake will have a more finished look with these fun wrappers and toppers. Suitable for all ages. 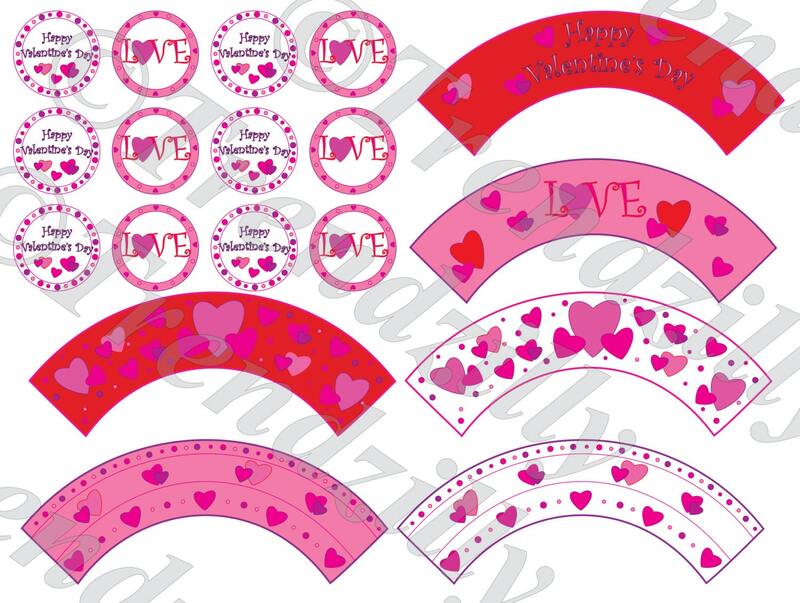 Toppers can also be used as a 2" sticker, gift tag and much more.